There are all different types of races for various lengths, catering to runners of all abilities and preferences. Personally, I find the greatest enjoyment in a half marathon off the beaten path, enjoying nature while moving along in a low gear enjoying the freedom of movement. The Lincoln City half on March 3rd is one of my favorites since I first discovered it a few years ago and it has claimed a perennial spot on my race calendar. 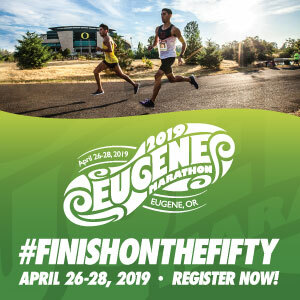 With a 10K option and earlier start for walkers, it is a fun event timed by Eclectic Edge Racing. Registration is currently $45 for the 10K and $55 for the half before event day. DOE fees are $50 for the 10K and $60 for the half. Entry includes a long sleeve technical tee, and finishers medal. Post race concessions include plenty of food, highlighted by Mo’s chowder and an awards ceremony with prizes for the overall and age group leaders. Packet pick up is available the day prior at the Lincoln City Community Center from noon to 3 pm. 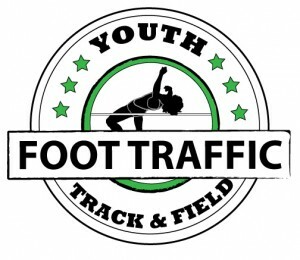 On race day they are available from 7 to 8:30 at the event site, Taft High School. There will be several aid stations and cheering groups on the site, staffed by the local sports teams and non profits. A portion of the proceeds goes to these groups. It makes for a lot of fun to see them out there expressing support for the participants. The course is actually one of my a favorites, a simple out and back along a small creek on a quiet back road. There are a couple hills, but the majority of the way out is a gradual climb, adding a subtle boost to the return trip. A fair amount of it is on an unpaved road, partially gravel and dirt. It is generally not excessively rough, and I usually run a comparable time to my usual road races at this distance.